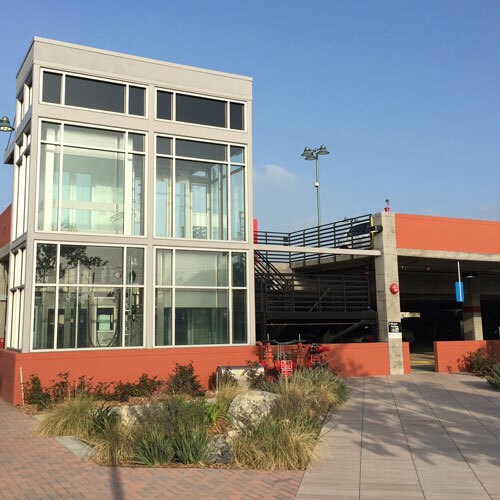 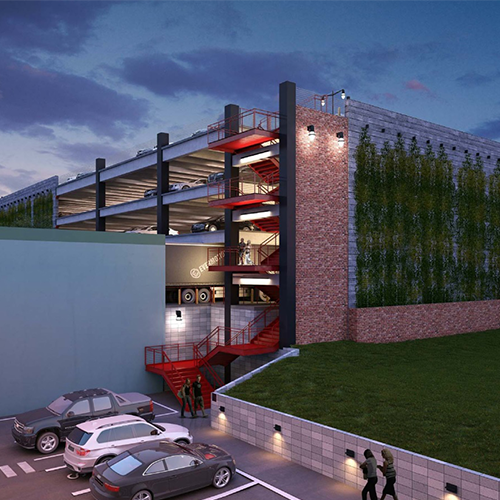 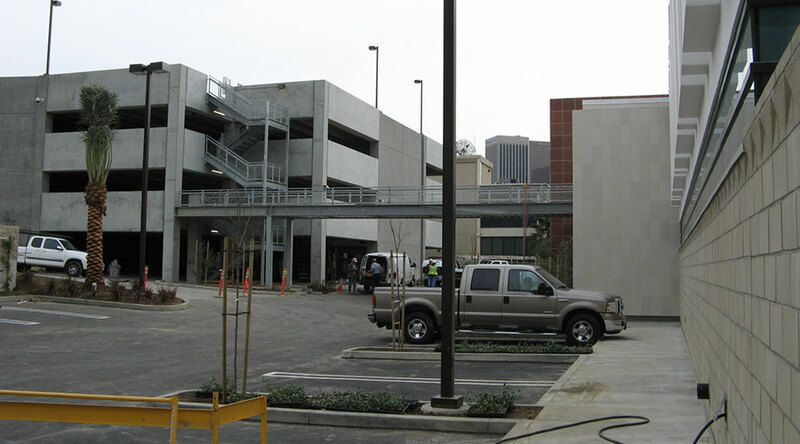 Miyamoto provided design services for a new two-story police station with holding cells, separate parking garage and a vehicle maintenance facility. 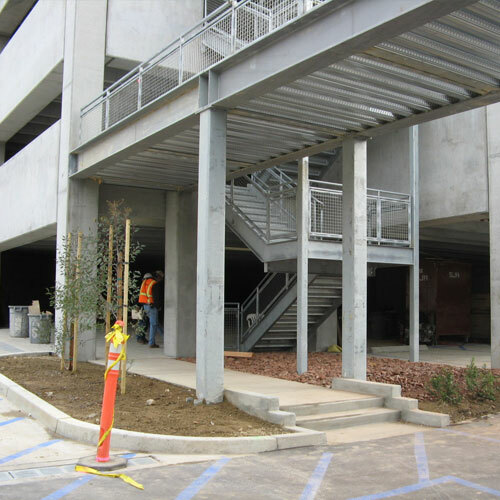 Confronted with a tight budget in a very unstable construction environment, Miyamoto engineers produced a highly economical structure by making best use of the available design methods and materials. 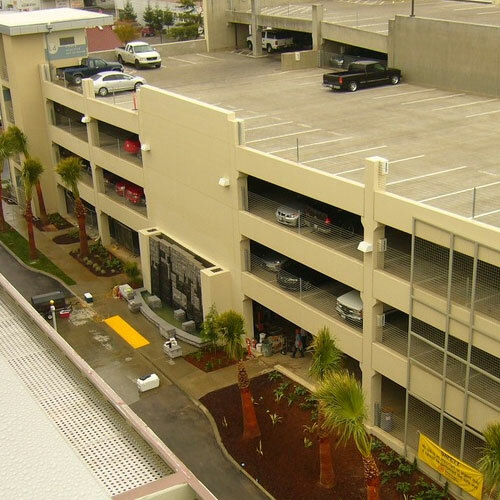 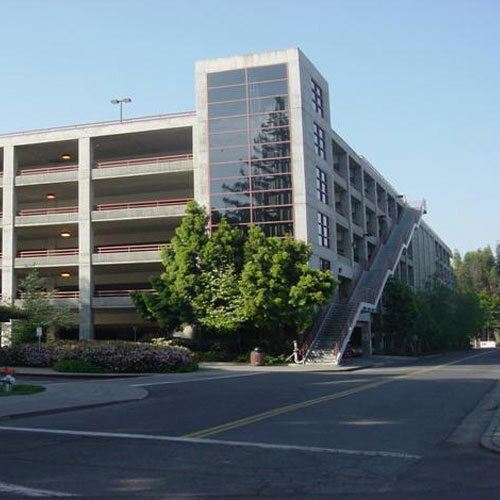 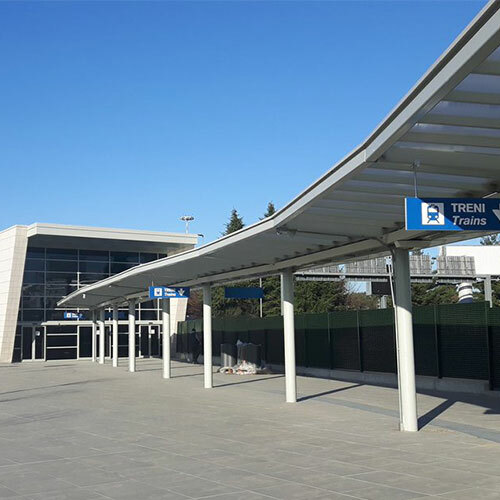 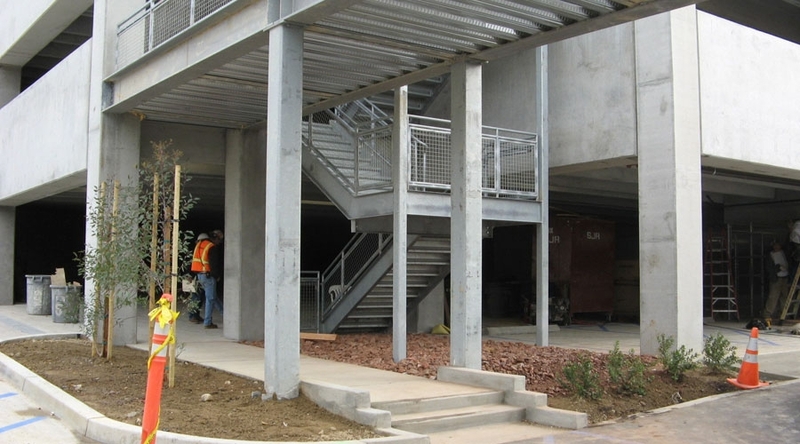 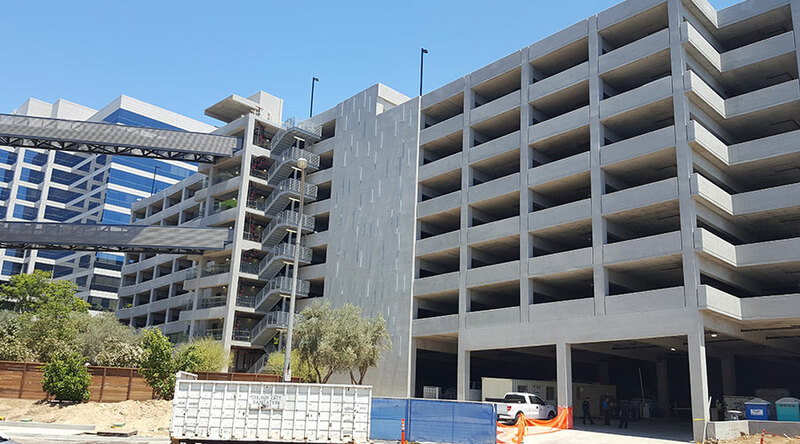 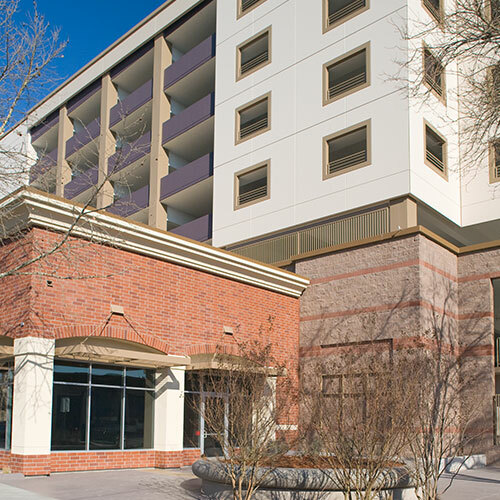 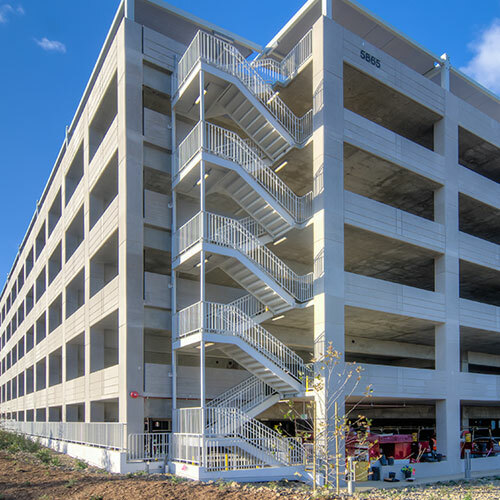 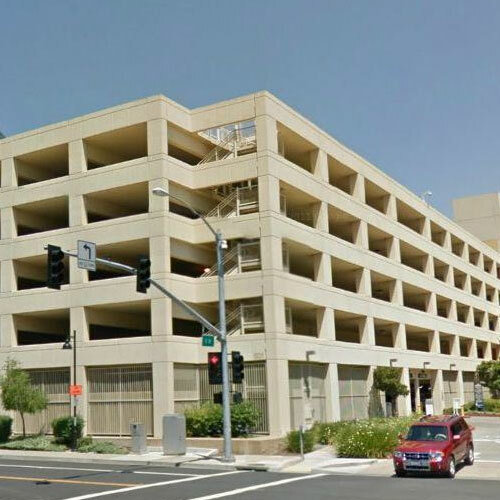 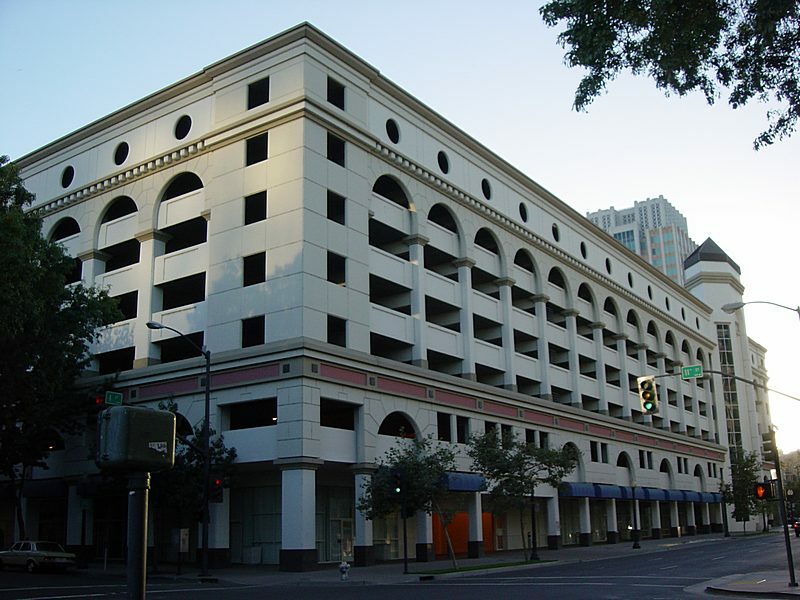 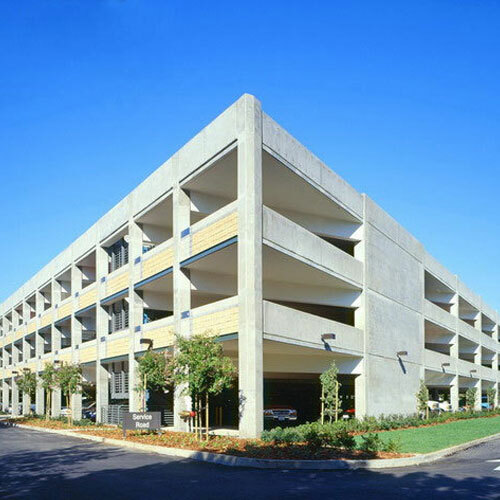 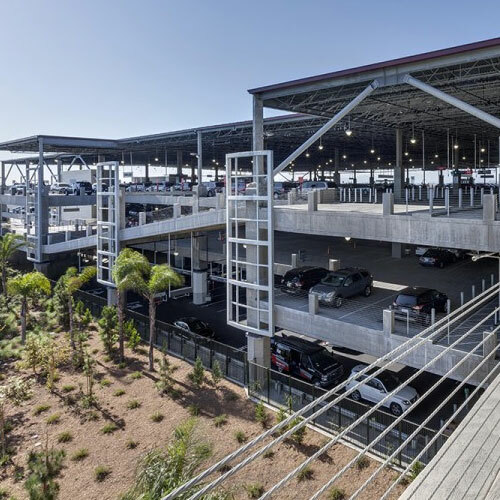 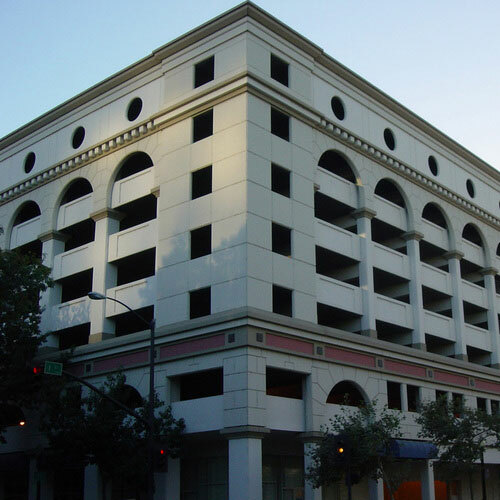 This included the use of precast concrete for the parking garage and a highly efficient design for the police station in order to reduce steel tonnage.